Packing : polybag inside, cartons outside; Delivery time: 30days on we signed order. Terms of payment: T/ T, L/ C, 30% deposit. Delivery Port: FOB Qingdao. Business Description: Double Well international Trade CO., LTD, is specialized in offer top quality industries hose coupling and valves located in the north of China. 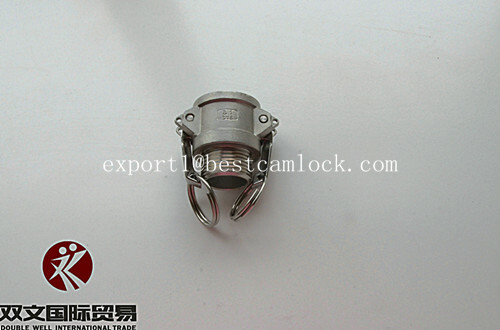 Our main products include hose couplings ( Camlock, Sotrz, Bauer, Guillenmin couplings ), stainless pipe fittings, valves, flanges, sanitary fittings, hose clamps and valves and so on. US type air hose coupling ( Chicargo air hose coupling, Type B air hose coupling), European air hose coupling ( Type A air hose coupling), Australia type A air hose couplings. 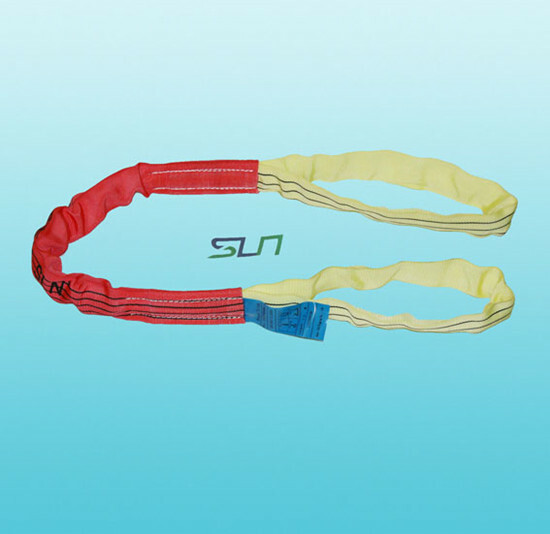 Four Lug US type air hose coupling. 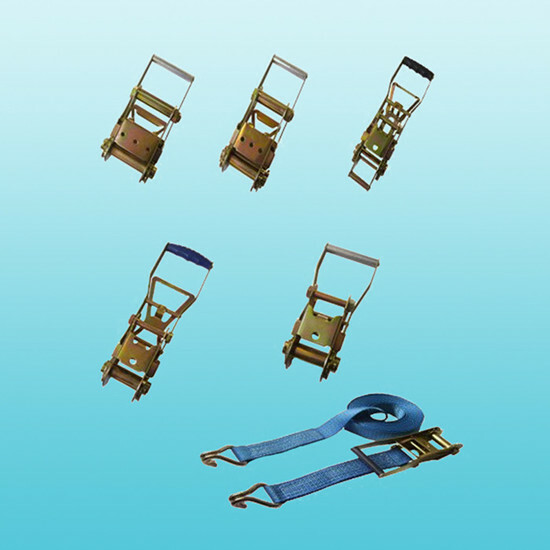 Doulbe bolts heavy duty clamp( SL clamp), Interlock clamp, Spiral clamp ( Tiger clamp), Superior clamps, American Worm clamp, Germany type worm clamp, Whipcheck safety cables. 3) Fire hose coupling: Storz coupling, John Morris coupling, Guillemin coupling, DSP coupling, Forestry coupling, Pin lug coupling, Fire Nozzles. 5) Bauer Coupling and Perrot couplings. 1) Stainless Steel Ball valves: 1pc reducing Bore ball valve, 2pc 1000 psi ball valves, 2pc 2000 psi ball valve, 3pc 1000 psi ball valve, Three way ball vavle, Flanged ball vavle. ISO 5211 Mount pad ball valve. 2) Check valves: 2pc Spring Check valves, 3pc Spring Check valves, 200 psi Swing Check valve, 800 psi Y Spring Check vavle. Any Industries pipe couplings and fittings, Vlaves you are sourcing, ICM Industries would like to offer the selection for you with professional services. Waitting for your cotact, we would like to offer more information for you.